Challenger banks are a fascinating bunch. As varied as they are — Monzo, Atom, Tandem, Starling and other UK market newcomers — they have one thing in common: obsession with amazing customer experience, customer-centric propositions and fee transparency. I love these amazing propositions as much as anyone — however, I had a chance to work on a project with one of the UK challenger banks recently which included deep diving on a business model for one of the considered products in the bank’s pipeline. 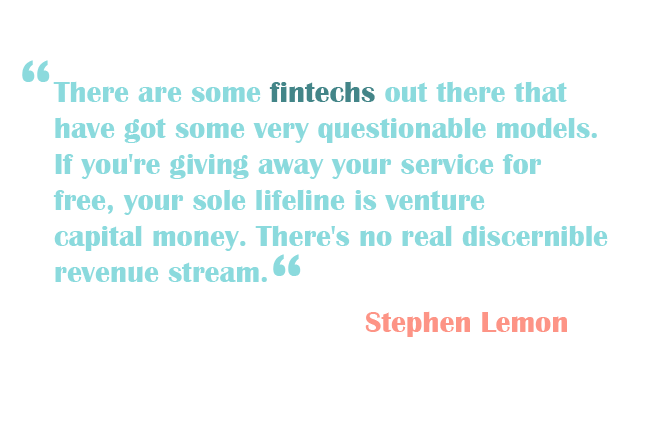 The project (along with Stephen Lemon’s quote — even though I don’t think he was addressing the challenger banks at all) got me thinking about what comes next after the amazing customer experience and value propositions? Will the challengers be able to sustain these experiences under financing and profitability pressures? We see similar amazing customer value deals emerge across challengers. What’s next for the challengers then from a business model perspective? A graphic example of business model failure: Zuno is (or rather was) an all-digital bank that was launched in Central Europe (Slovakia and Czech Republic) back in 2010 as a project of Raiffeisen Bank International. I admit that the comparison to current UK challengers is a bit stretched. 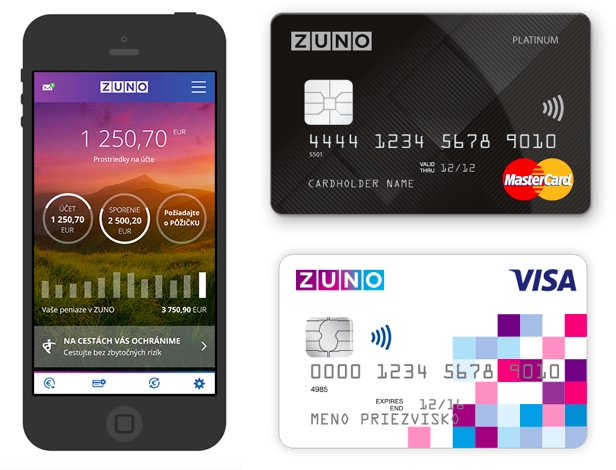 After all, these are different markets and admittedly Zuno was not up to par in level of innovation and customer centric approach as its UK peers are (in the end, Zuno was an outpost of an incumbent bank). Ultimately, Zuno did not achieve profitability and in total lost approximately 130 million euros over its lifetime. 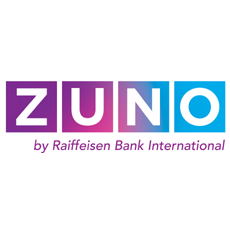 Eventually, Zuno was shut down:, its banking license voluntarily revoked and its customer assets transferred to other banks within the Raiffeisen Group. What is the main takeaway from Zuno’s failure? It is not rooted in a market maturity issue or misalignment of the value proposition (in fact, the 266,000 accounts in Zuno’s markets would translate to somewhere around 1.1 million accounts in the United Kingdom). Simply put, the business model grounding of the bank’s market operation was amiss. I would wager all challengers are in a net loss-generating phase of their existence. They make big positioning and product bets to scale their customer and deposit bases which will be monetized in the mid- to long-term timeframe. On one hand, this is nothing unfamiliar in the startup universum. Snap, for example, has recently reported in its IPO filing losses of $514.6 million in 2016 and “may never achieve or maintain profitability”. For various reasons I don’t think the challenger banks will be able to afford such liberty with their bottom-line results. The question then remains — how will challengers banks generate enough money to satisfy venture capital expectations, cover their operating costs and create meaningful profit? In the short term, the evidence of this can be seen with one of the earliest market entrants to the neo-bank space, Berlin-based N26. The now fully licensed bank has moved on from its previous modus operandi with Wirecard and free of charge service offering. 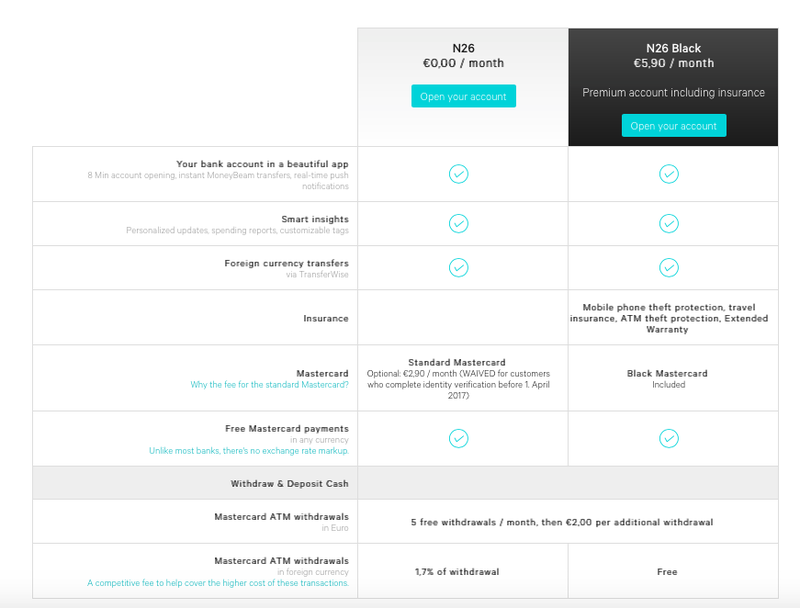 N26 is now starting to monetise on new users on card issuing, ATM withdrawals and introduction of first paid products such as premium current account with an insurance bundled in. However, I would argue that monetization efforts as seen with N26 are only the very first step in a long way to profitability for the neo-banks. Let’s take a step back and see what lessons are there to be learned on profitability and revenue streams from traditional players in the banking market. Note: Profitability of retail banks is a complex and complicated area of study — full academic studies and white papers by consulting firms are devoted solely to discussing its intricacies. For purposes of this article, I will try to keep it simple and put forward a couple of highlights I personally find important in context of implications for the challenger banks. Retail banks have two primary sources of income: interest income; and fees and commissions income. Interest income is primarily earned by a bank lending money to customers and charging interest on the amount lent. A bank earns interest income by lending money to customers at higher rates of interest than it costs the bank to borrow funds from depositors and/or wholesale markets. In fact, Credit Suisse attributes such a weight to a successful mortgage offering that it is singled out as one of the three key profitability drivers for UK-based retail bank. It turns out that interest income — i.e. charging interest on outstanding liabilities — is an extremely important revenue stream for the incumbents. AT Kearney reports that ‘Different regulations, such as free current accounts, lending fee limitations, and caps on interchange fees, have impacted (and will continue to impact) banks’ ability to generate fee-based revenues.’ According to CMA, AT Kearney also reported that the share of net interest income in UK retail banks’ total income was the highest in Europe at 82%. Another point of view besides the regulatory limitations is that traditional banks are simply not good enough at generating ‘innovative’ revenue streams from context and customer relevant 3rd party service offerings, new types of partnerships and beyond banking offerings — which might where the challengers could shine. Perhaps unsurprisingly, it turns out SME business is extremely important for the large UK incumbents. 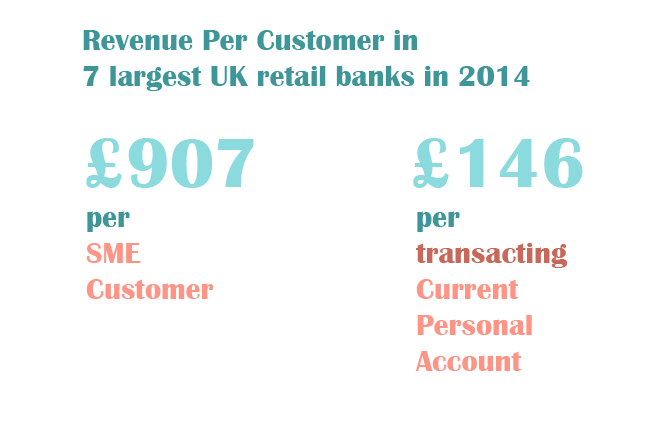 In fact, revenues from personal current accounts for the eight largest banks totalled £7.44 billion in 2014, while SME revenues for the seven largest banks totalled £7.1 billion in 2014. Unsurprisingly still, banking SMEs is much more lucrative on a per customer basis compared to a retail current account customer. Naturally costs are a big part of the profitability equation. 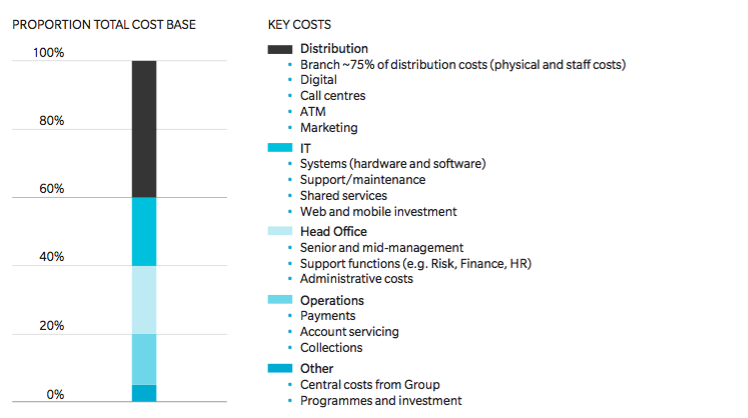 Consider the following — according to Oliver Wyman, 30% of all costs of a typical retail bank in the UK is consumed by its branch network. An additional 20% is eaten up by IT; a huge chunk of it certainly going towards maintaining legacy systems. In addition, it is estimated that on average, 5–6% of their revenue base is given up by the big retails banks as an effect of impairments. I believe challengers have a great opportunity to alleviate the short to mid-term pressure on their bottom-line and competitive positioning if they are smart about their cost base, deployment of resources and investing into the right technology and processes. Scale alone is not enough, but is a necessary attribute — Although not enough on its own to determine profitability, our analysis suggests that without scale it is very challenging for a stand-alone business to be in the top quartile of sector profitability. Simply put — scale and cheap deposits. Have a clear strategy that enables customer (and customer deposits) onboarding and retention in the short to mid term timeframe, particularly on low interest bearing products. Keep in mind that scale itself is not enough at all times. At the same, have a clear mid- to long-term strategy on the credit side of your products. This pertains especially to those offerings which are at the time being difficult to deliver via digital and particularly mobile channels such as mortgages; as these products are at the very core of profitability of retail banking. Start thinking about how to tap into the lucrative SME market with SME propositions or profit-generating partnerships; especially if you can achieve comparable cost of acquisition to your retail customers as expected upside should be larger. 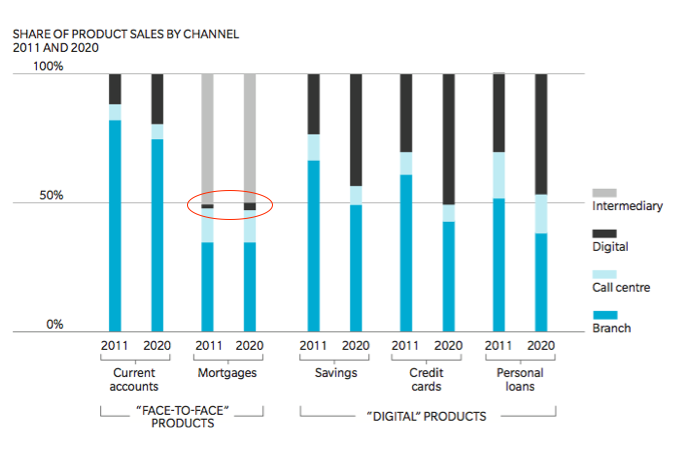 Traditional banks are not great at generating ‘innovative’ revenue outside of interest income and legacy fees. 3rd party partnerships, value added services that work for the customer and beyond banking propositions are areas which could potentially contribute significantly to challenger’s bottom lines and expand non-interest income. With exponential growth; keep operational costs under tight control. Choose your IT vendors wisely. Invest early into innovative technology and processes which can potentially decrease impact of impairments on the bottom-line such as new scoring/fraud propensity models and services. Got a perspective? Please join the debate!